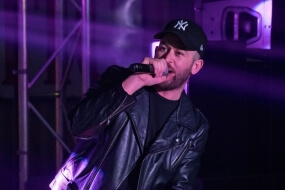 DJ When you’re just six years into your DJ-ing career and you’ve already completed a chart-killing mix CD for Australia’s no.1 dance club Onelove and a string of international tour dates, then the writing is undeniably on the wall. 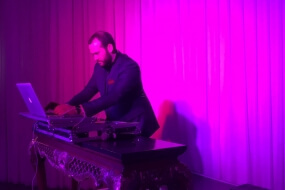 DJ When you’re just six years into your DJ-ing career and you’ve already completed a chart-killing mix CD for Australia’s no.1 dance club Onelove and a string of international tour dates, then the writing is undeniably on the wall. 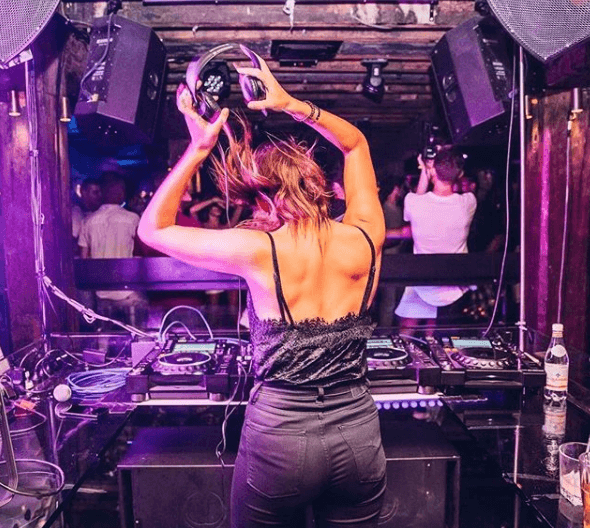 Ditto when your DJ schedule is bulging at the hips, and you rarely spend one weekend in the same state, or get a moment of quiet solitude without your phone ringing to offer you another opportunity to flash your razor-sharp skills behind the decks. 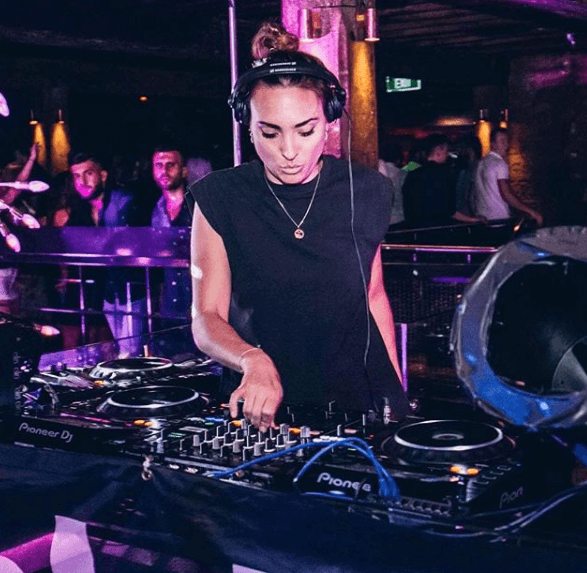 Minx’s (aka Rachel Phillips) musical addiction may have started innocently enough, but when you possess that very rare talent to make a dance record connect perfectly with a dancefloor time after time, there’s little holding you back from becoming one of the hottest rising stars of the Australian club scene. 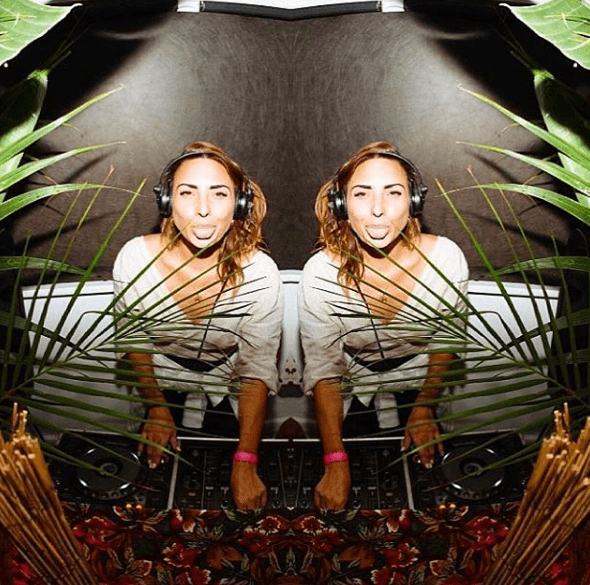 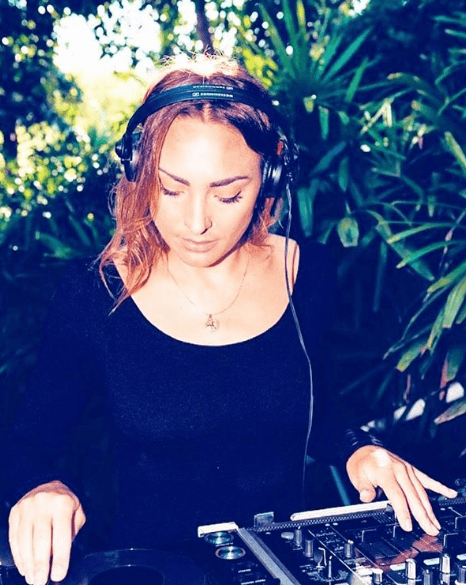 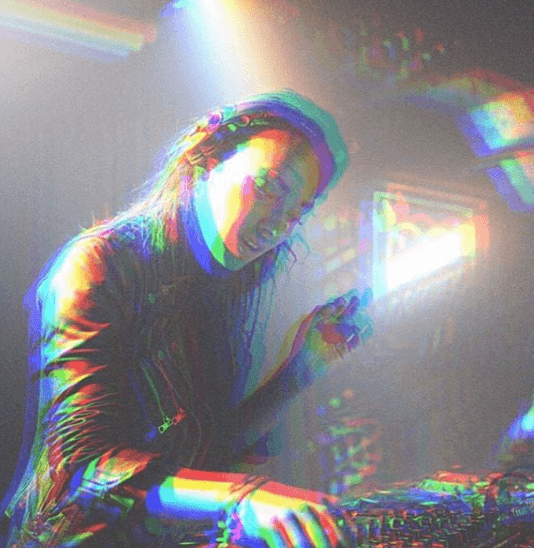 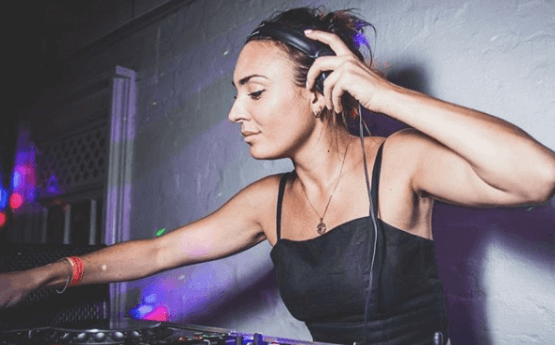 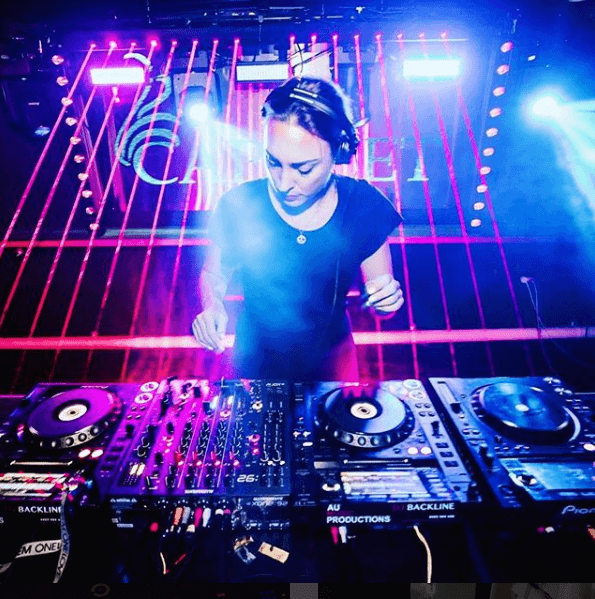 From 2006 – and only two years into her DJ-ing career – the silky skilled spinner achieved a career triumph in becoming Onelove’s first ever female resident, arming the decks every Friday night at Electric Circus in Adelaide. 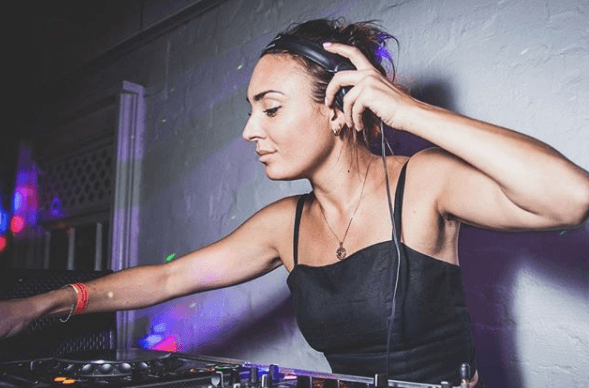 She also solidified her impact with her own radio show on Nova 919 every Saturday night between November ’07 – April ’09, where she proved her skills behind the mic, were just as assured as in the clubs. 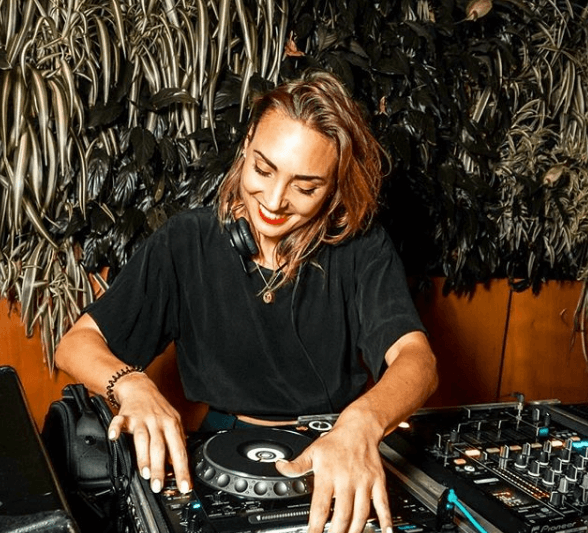 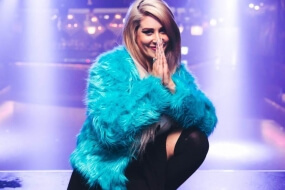 Her list of support slots reads like a who’s who of the world’s hottest dance stars too, with Minx sharing the stage with Axwell, Sebastian Ingrosso, Sinden, Booka Shade, Mr Oizo, Sven Vath, Headman, Martin Solveig, Carl Kennedy Crookers, among many others. 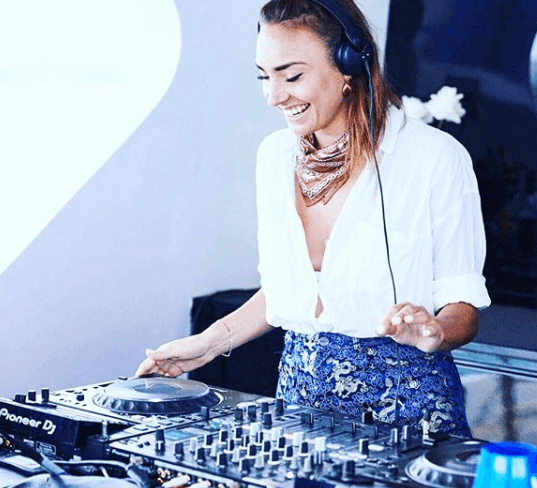 Away from the clubs, Minx is an ambassador for the Quicksilver For Women brand, an initiative that acts to support and promote influential and inspiring woman throughout the creative community -a well deserved nod considering her outstanding achievements in such a short period of years. 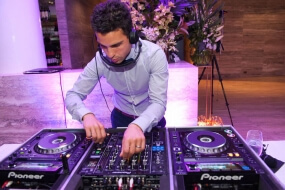 Based in NSW, travels Australia wide (extra fees involved).